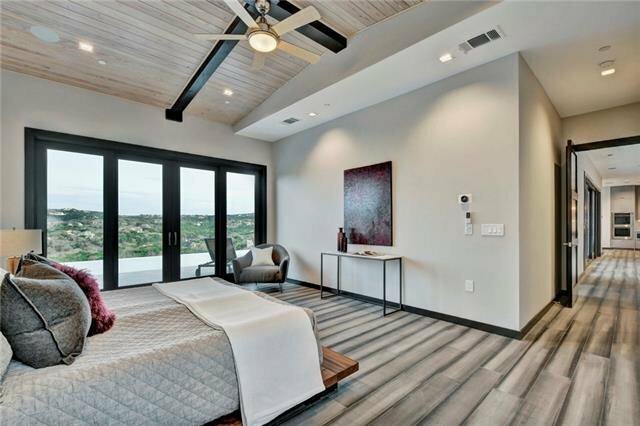 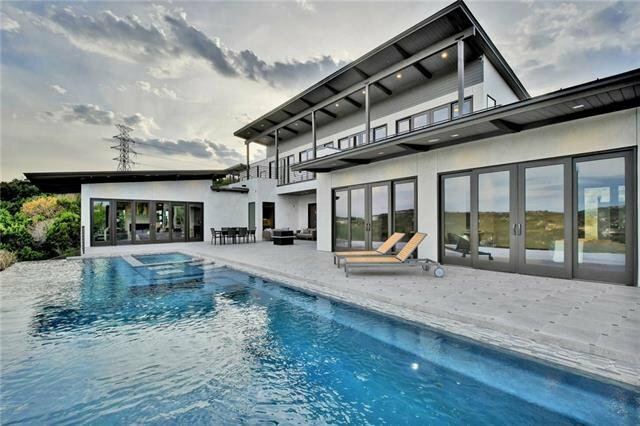 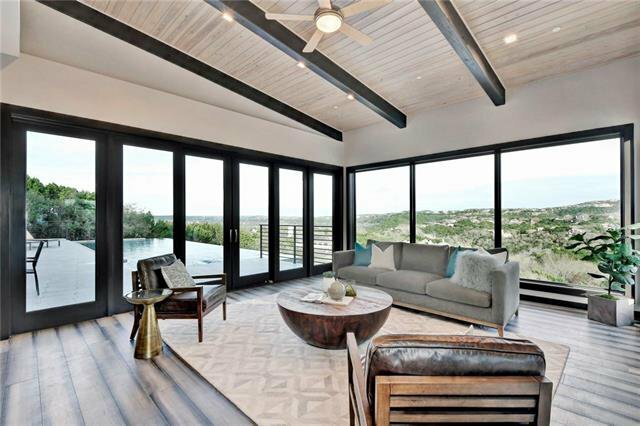 This hill country modern retreat in Rob Roy on the Lake aligns resort-style amenities w/ sustainable design, form, & function. 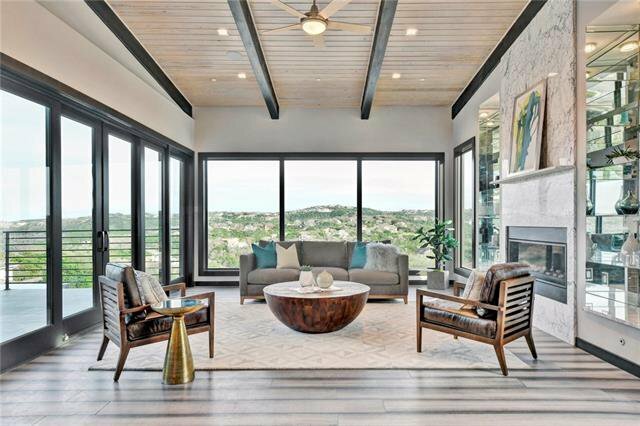 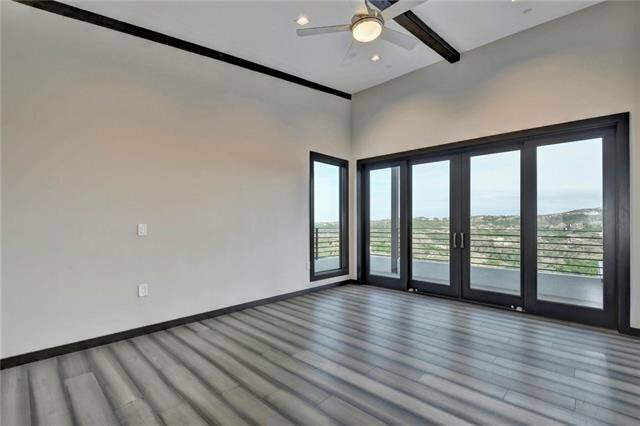 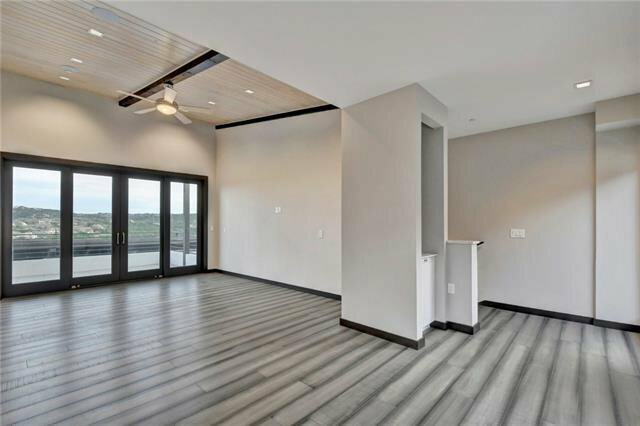 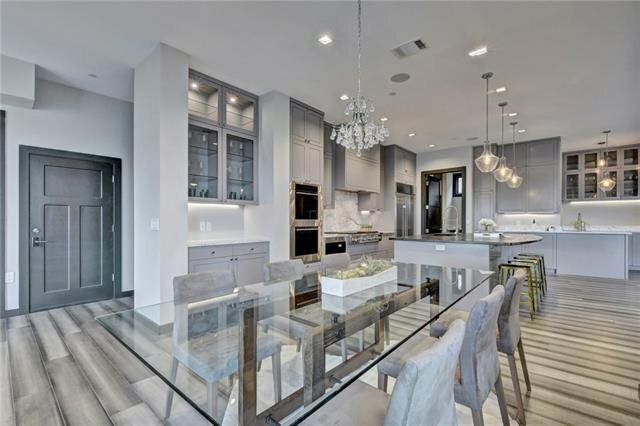 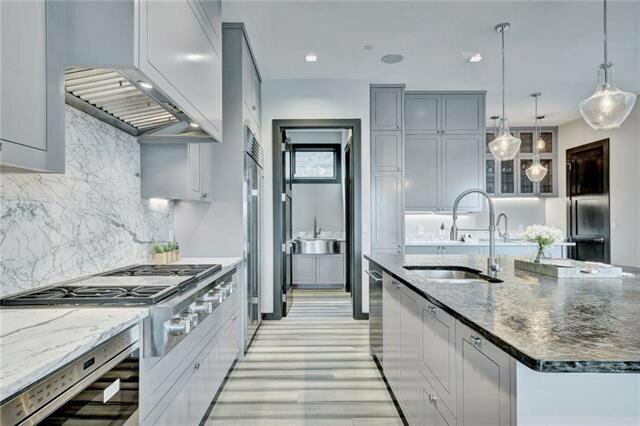 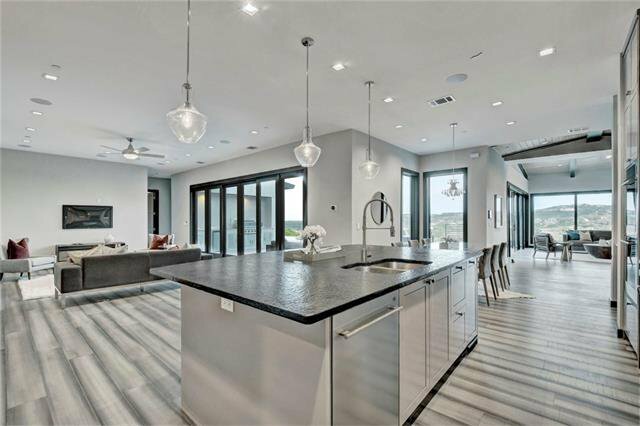 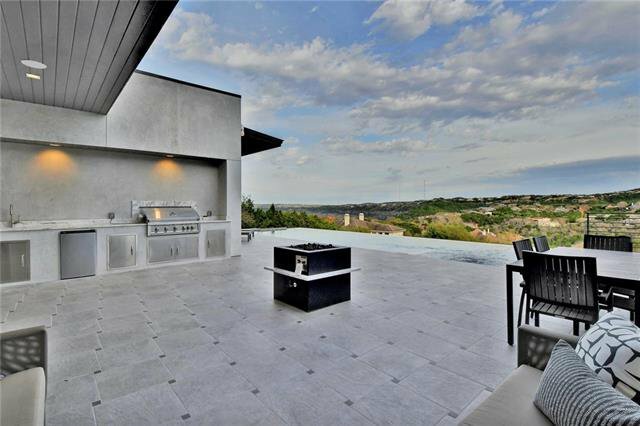 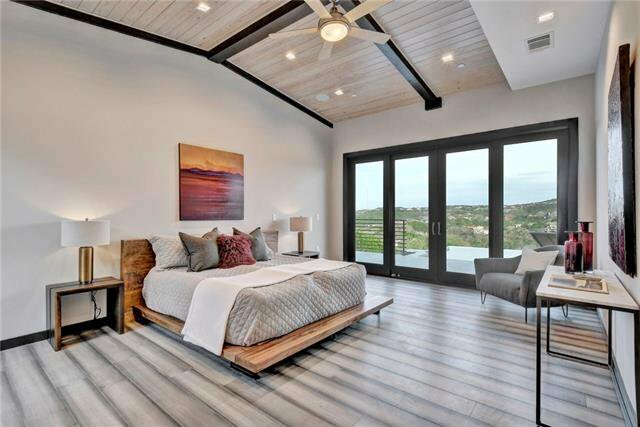 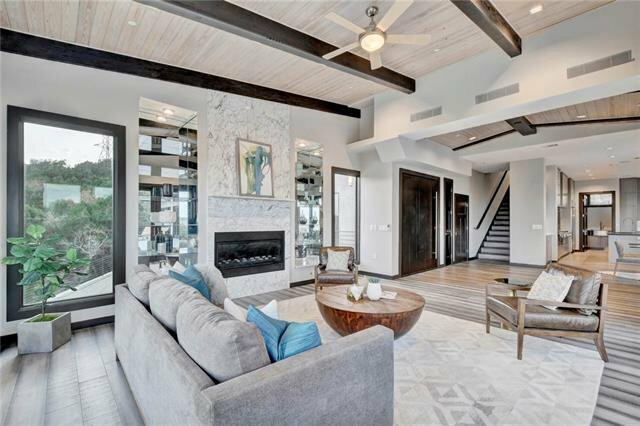 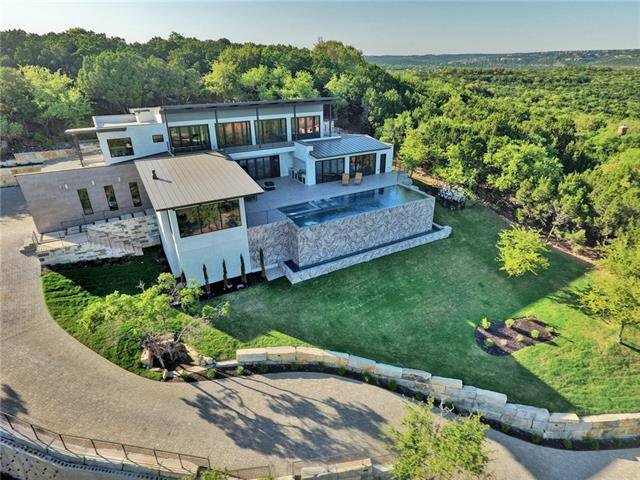 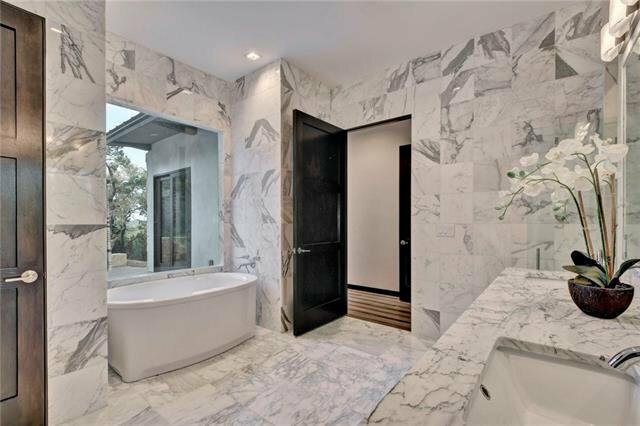 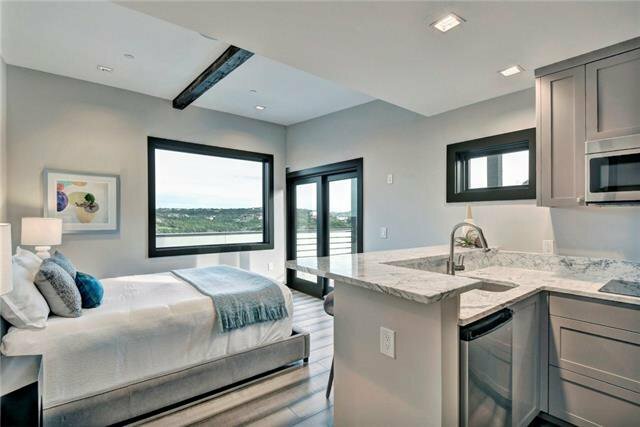 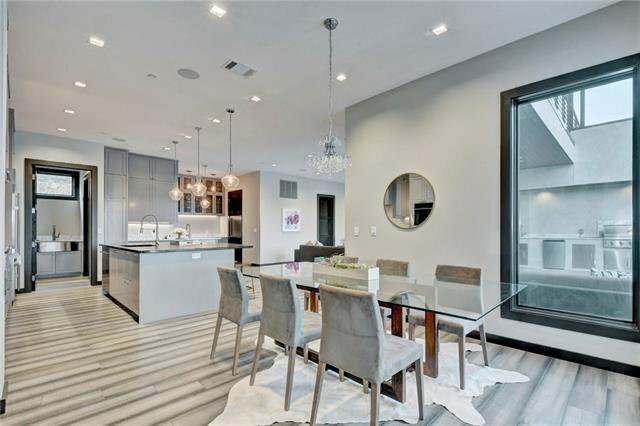 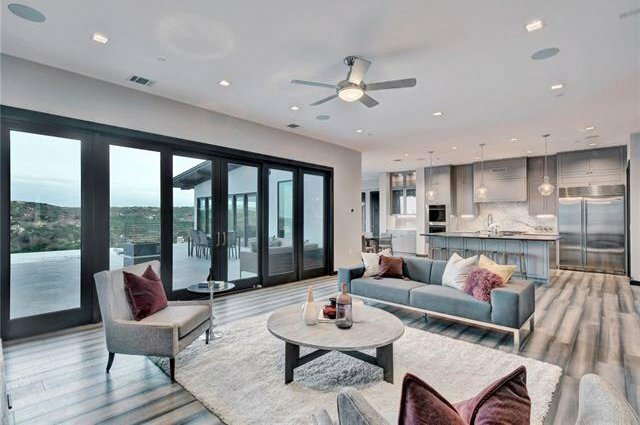 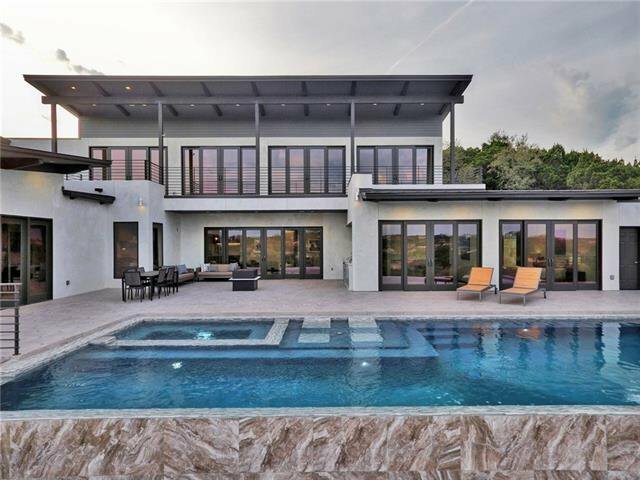 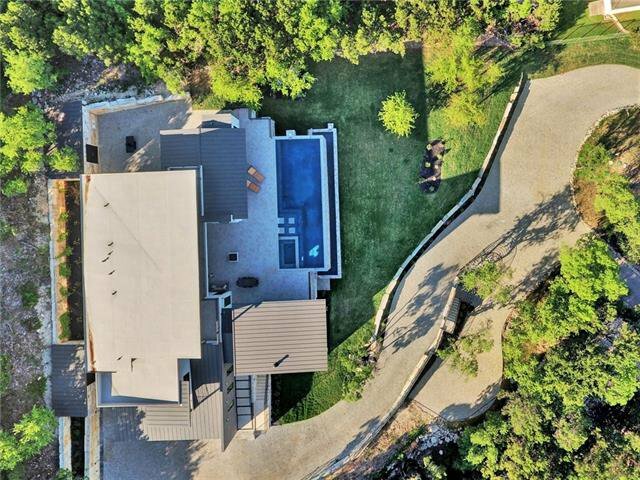 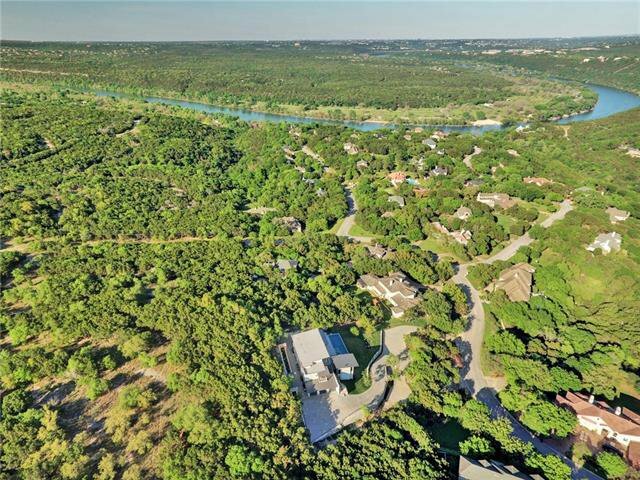 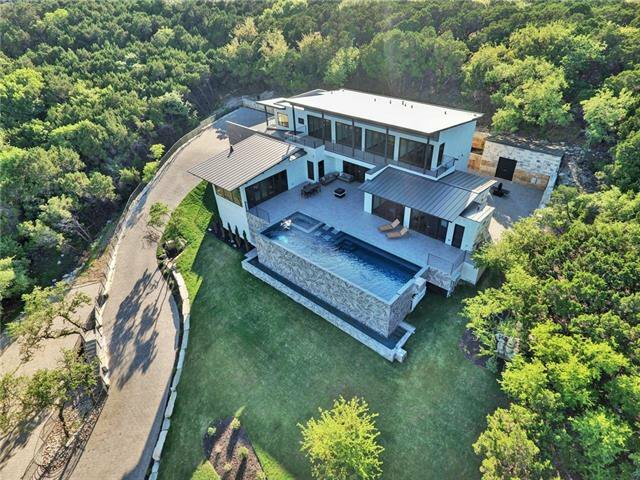 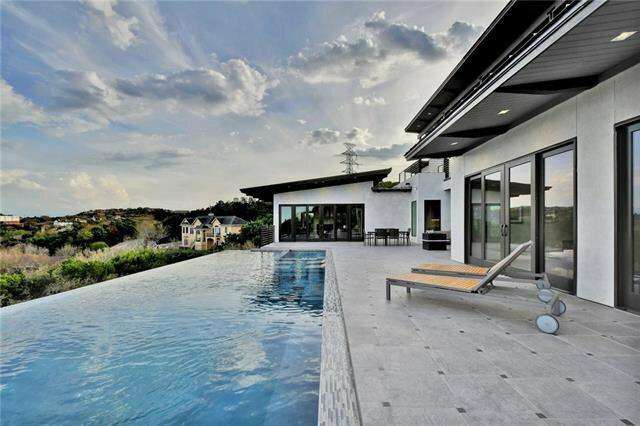 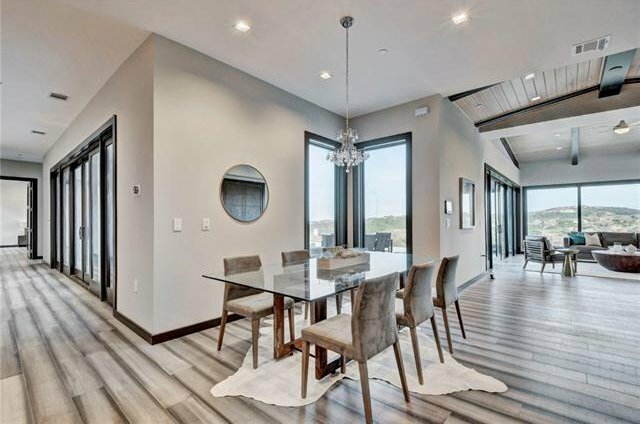 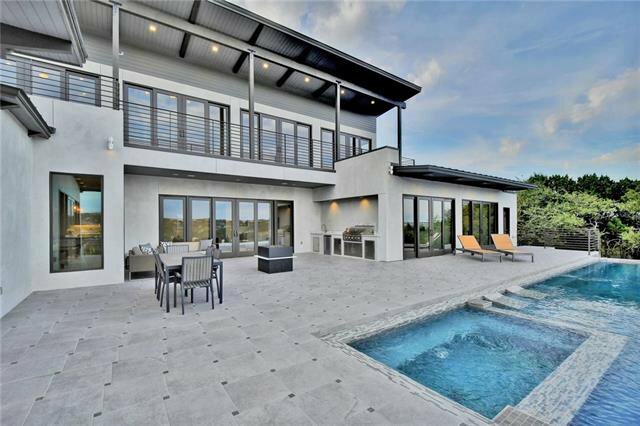 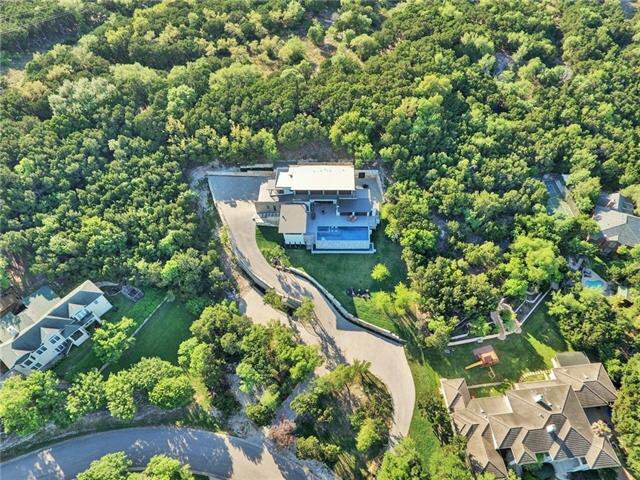 Cascading hill country & water views, water collection, outdoor chefs kitchen, exterior storage room/wine cellar, designer finishes, covered balconies, & negative edge pool w/ spa & integrated lounges. 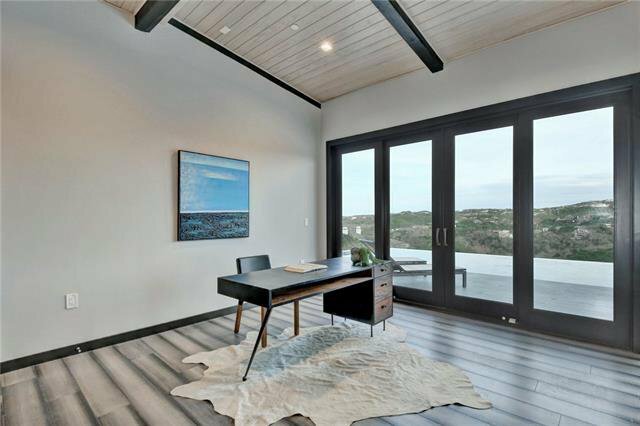 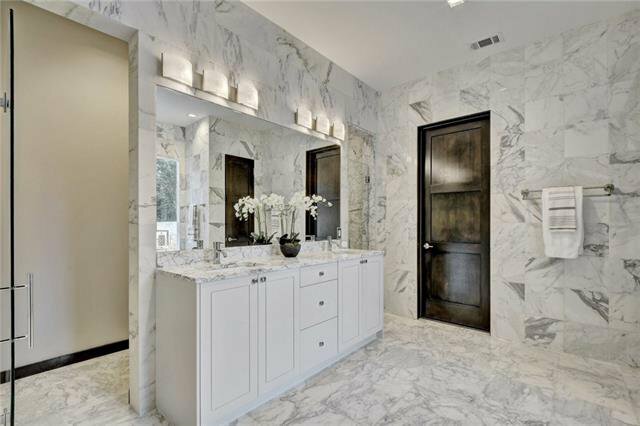 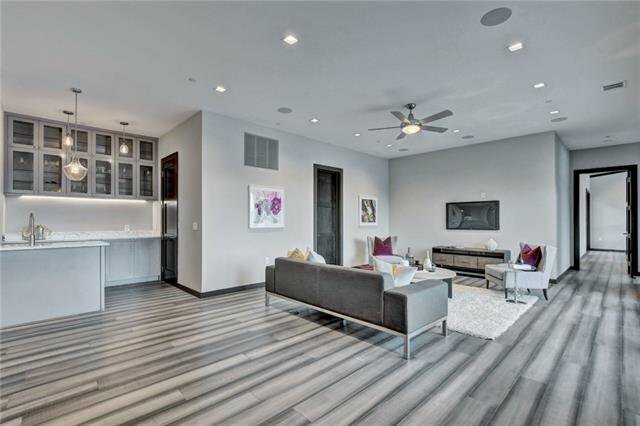 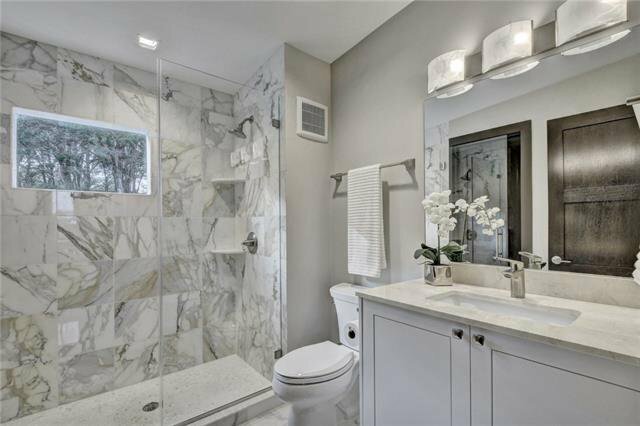 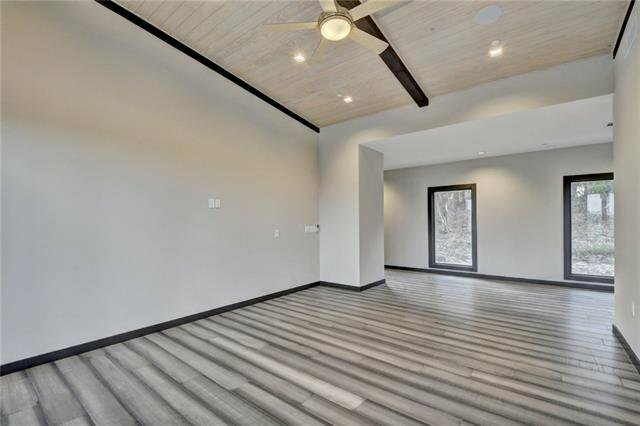 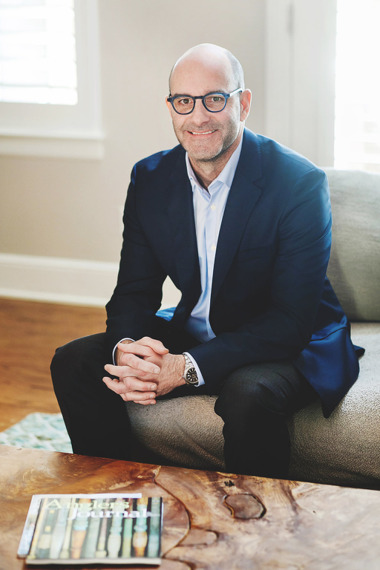 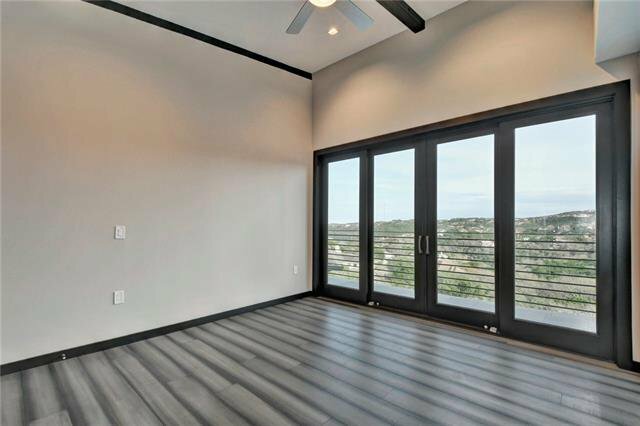 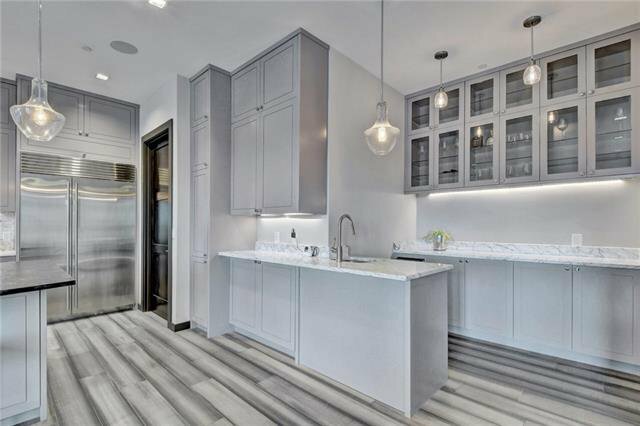 Located in the Award-winning Eanes ISD & great proximity to all of Austin’s best assets - Downtown, greenbelts, Hill Country Galleria, Lake Austin, Lake Travis, & Lady Bird Lake. 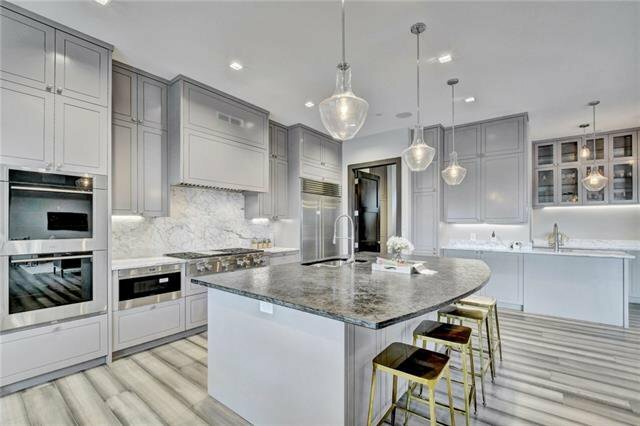 Listing courtesy of DEN Property Group.